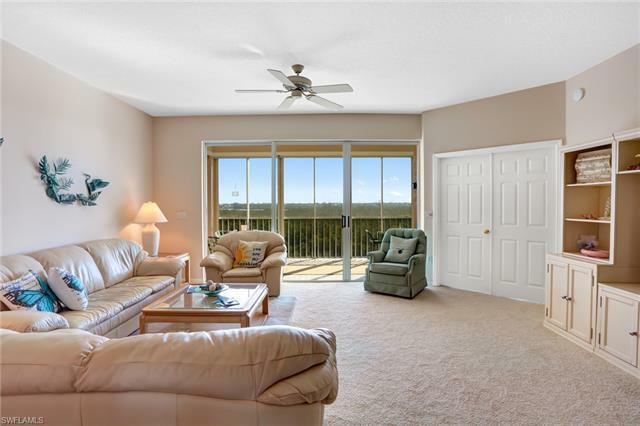 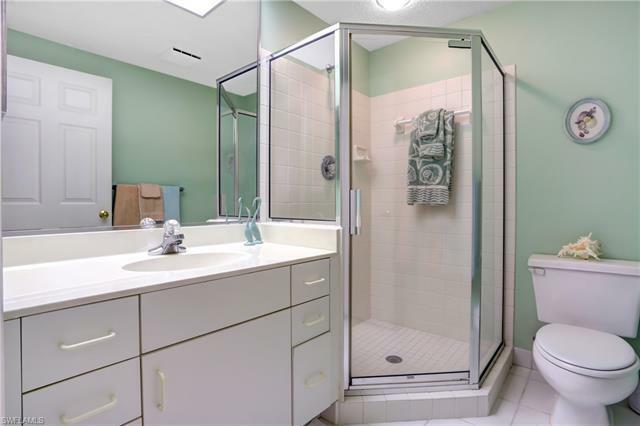 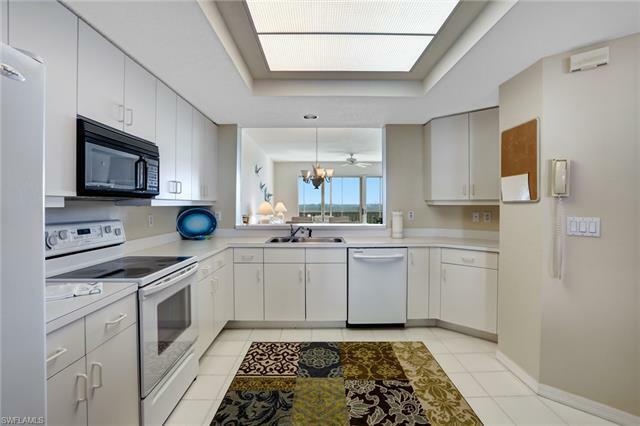 Absolutely the best price in Barefoot Beach! 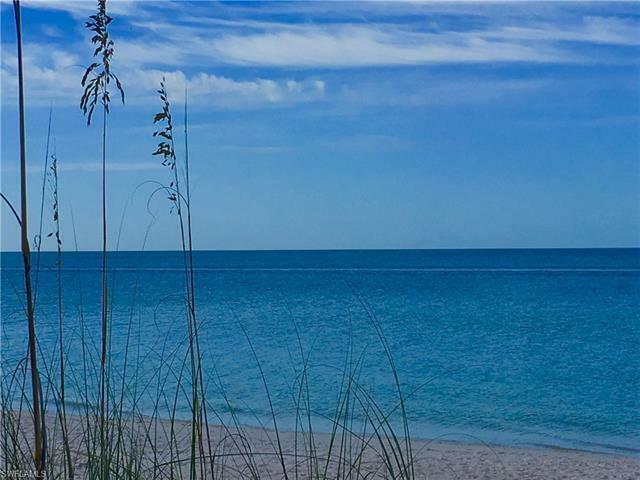 Here's your chance to break into this exclusive, Gulf front community! 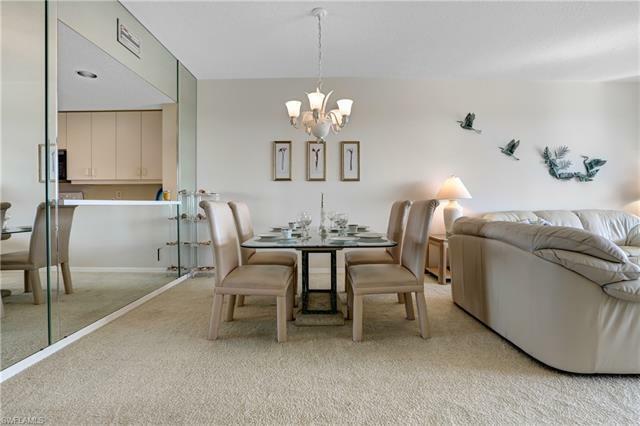 This FURNISHED condo is $496/sq ft when Barefoot's condo average is $724/sq ft! 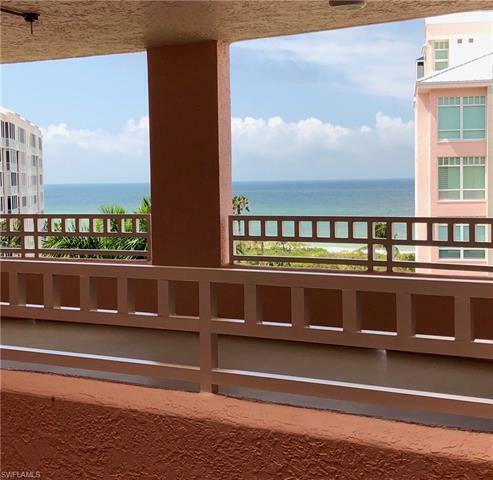 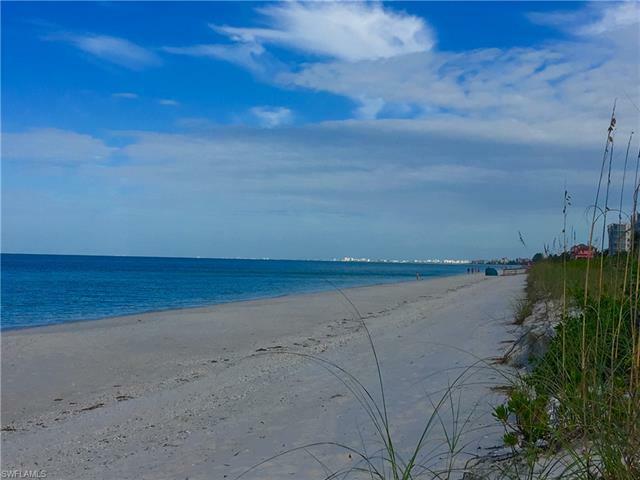 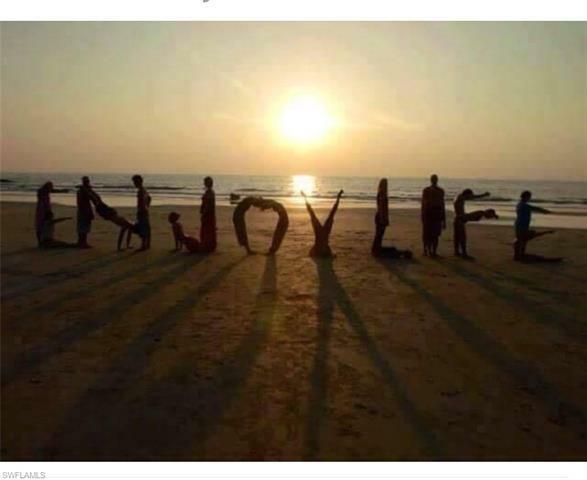 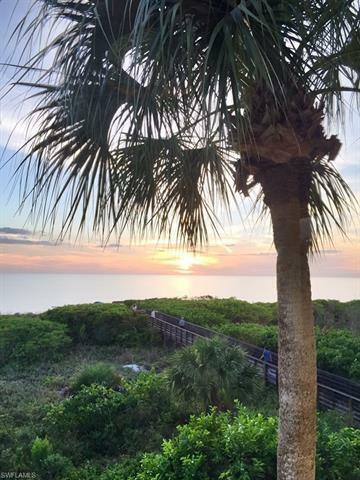 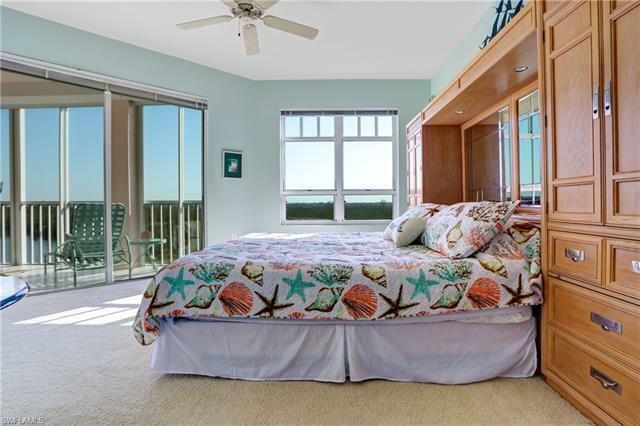 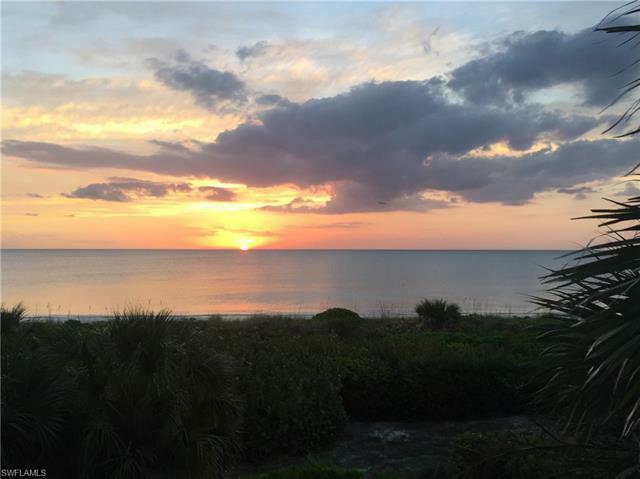 Love coffee on your lanai, watch the sunrise, walk the beach, swim in the gulf, bike with friends, fish by boat or from the beach, & enjoy a glass of wine watching sunsets on the sand, or from the park bench outside your front door. 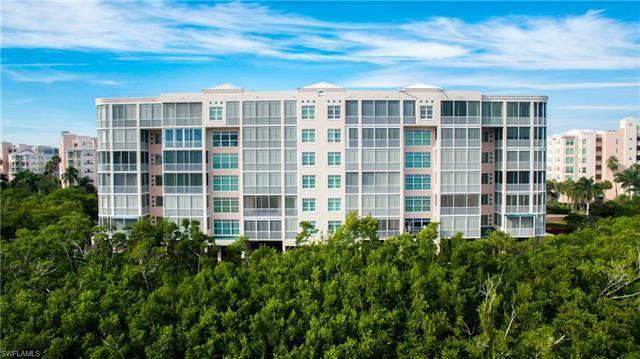 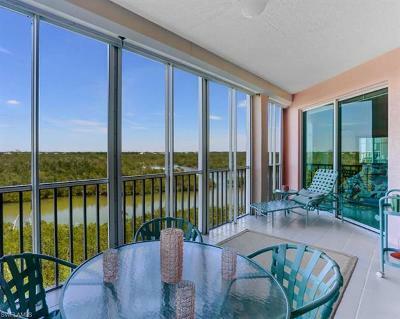 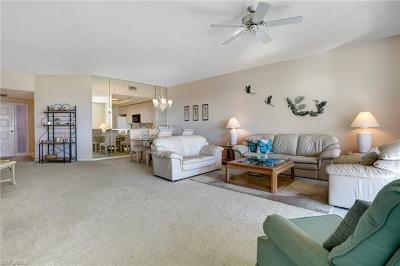 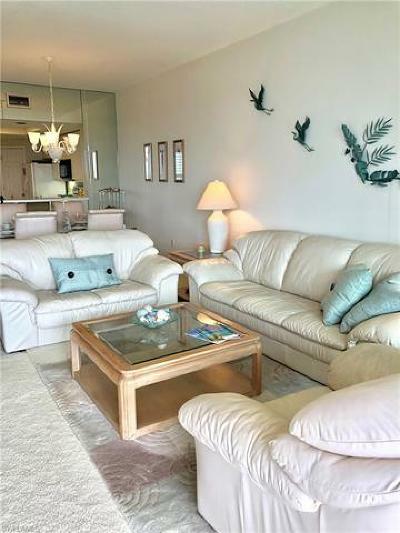 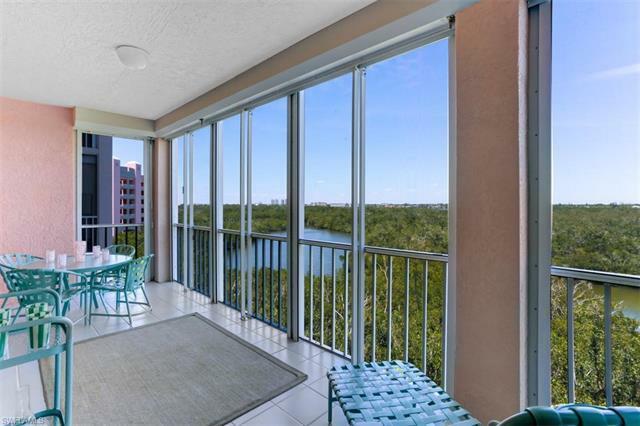 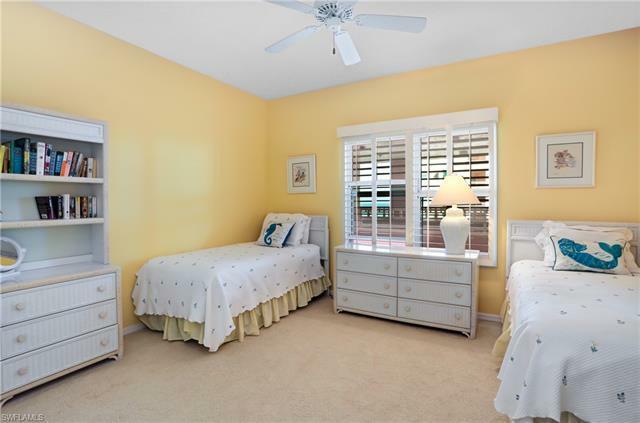 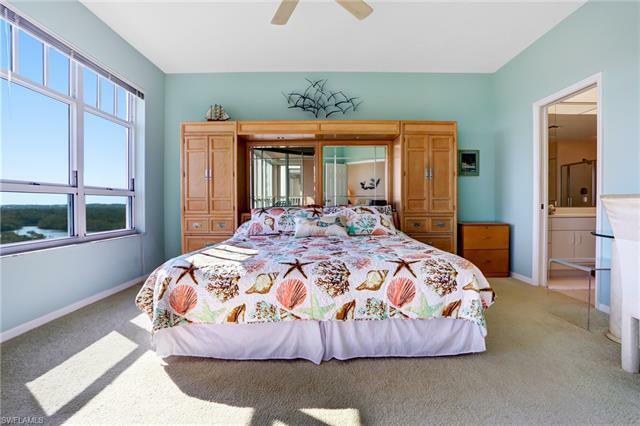 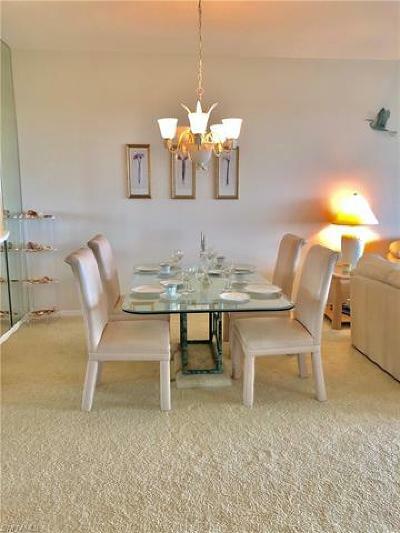 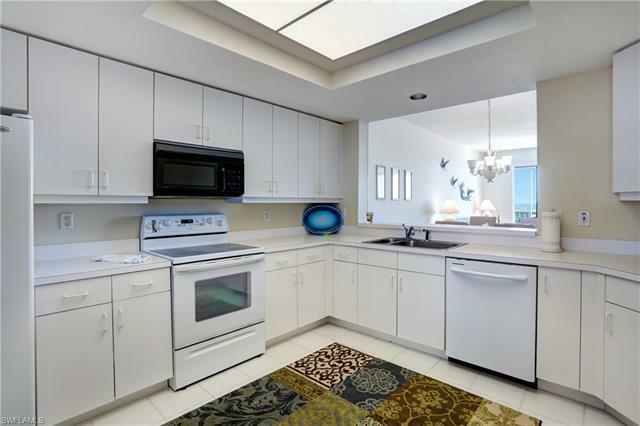 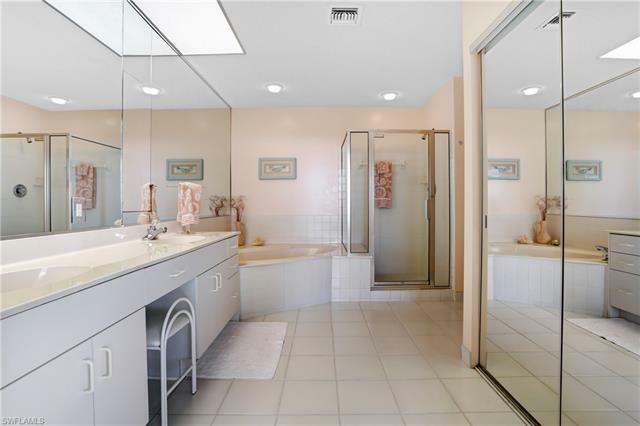 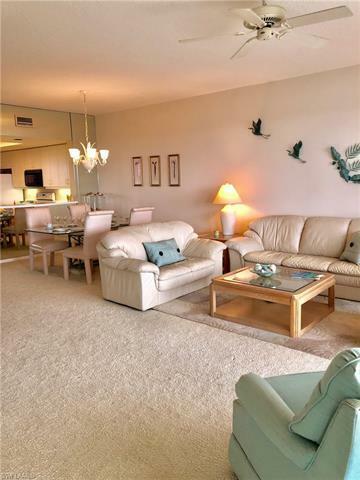 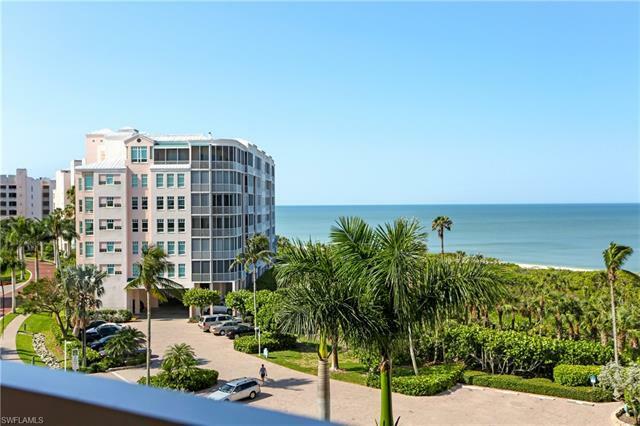 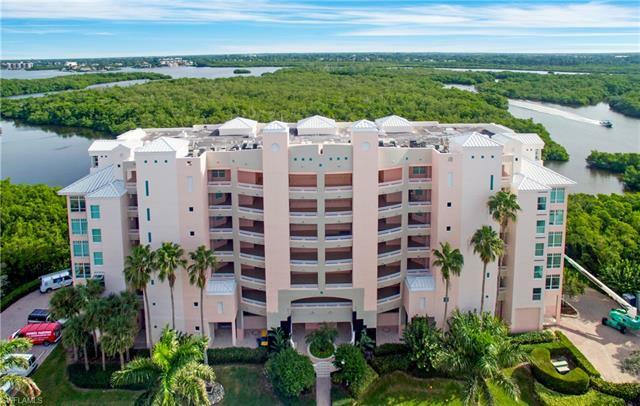 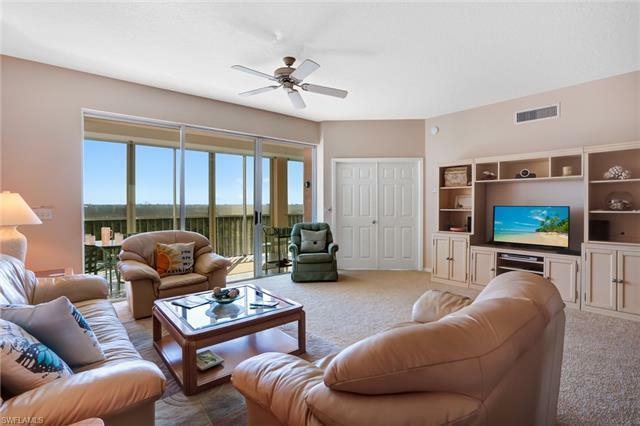 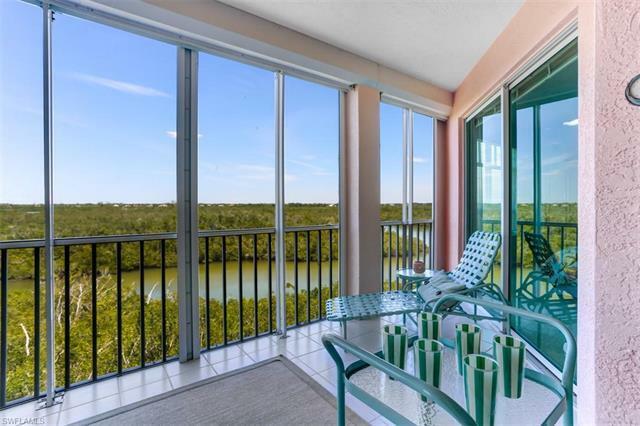 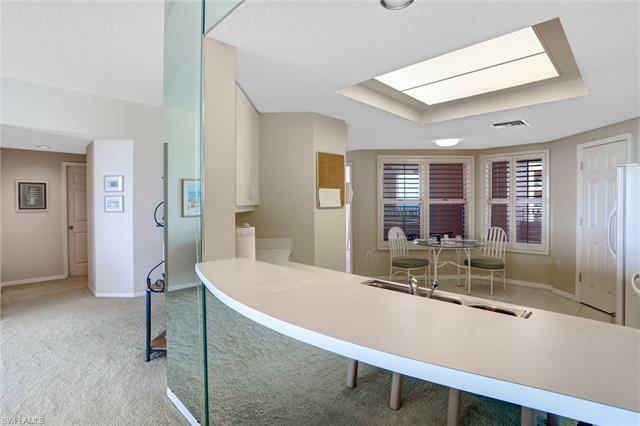 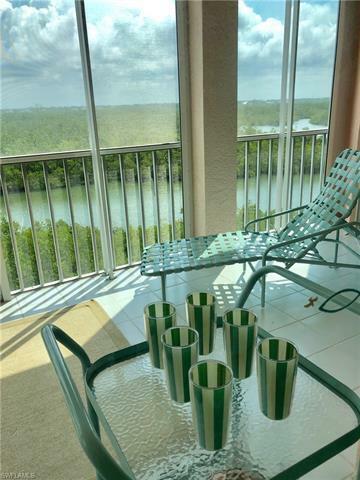 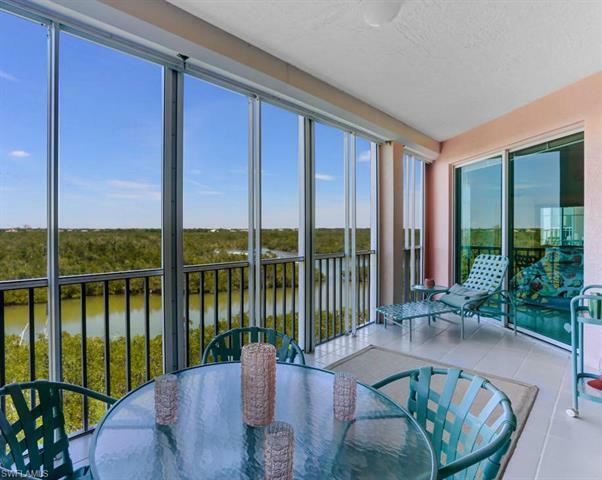 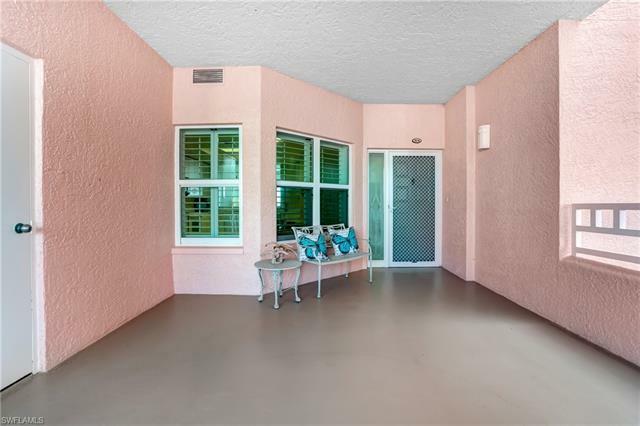 This 1, 600 square foot 5th-floor condo has expansive water views both east & west. 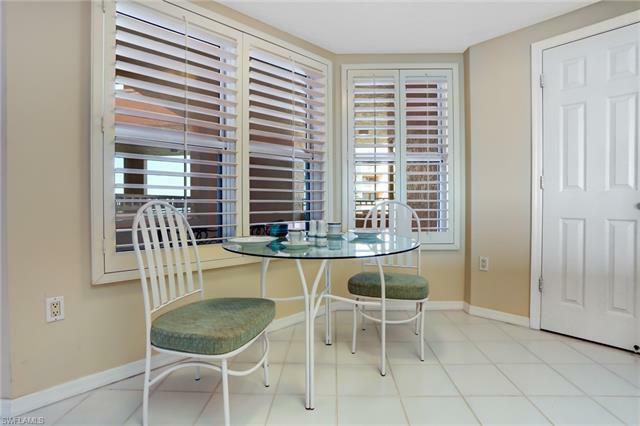 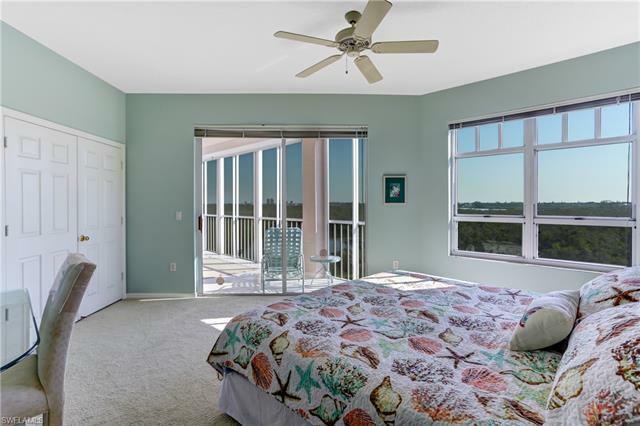 See Little Hickory Bay from your screened-in lanai & a slice of the Gulf of Mexico from your kitchen. 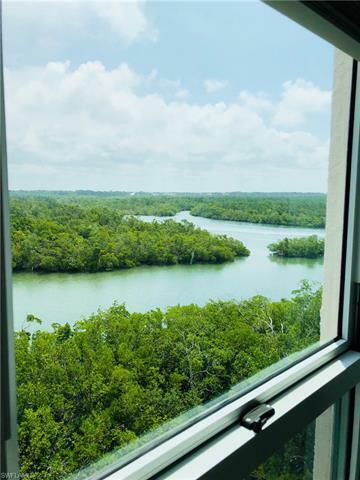 A nature lover's dream, you will have a bird's eye view of dolphins, manatees, osprey, and more. The open floor plan boasts a spacious living and dining room, eat-in kitchen, and large bedrooms. Enjoy the club house with fitness room, meeting room, 2 swimming pools, hot tubs and a full social calendar in season. 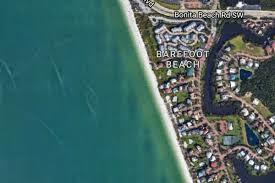 Boat rental and/or storage available nearby. 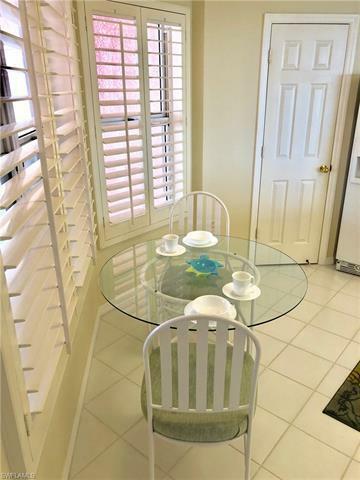 There are restaurants, shopping, churches nearby and Barefoot Beach is just 3 exits from Fort Myers International Airport. 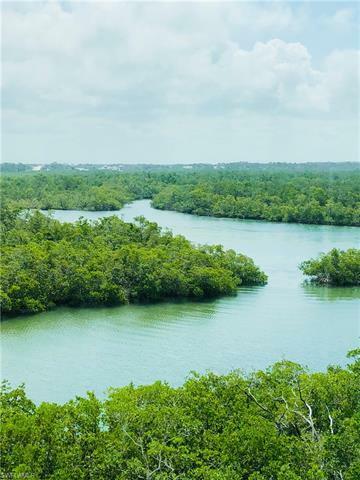 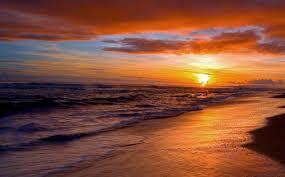 Call today before someone else invests in your slice of Paradise!